We arranged a list of participants of RoboCup 2013, for all different competitions. 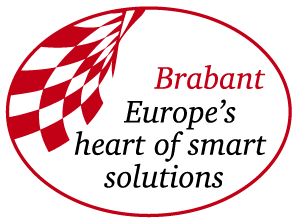 The lists are updated 1 June 2013. 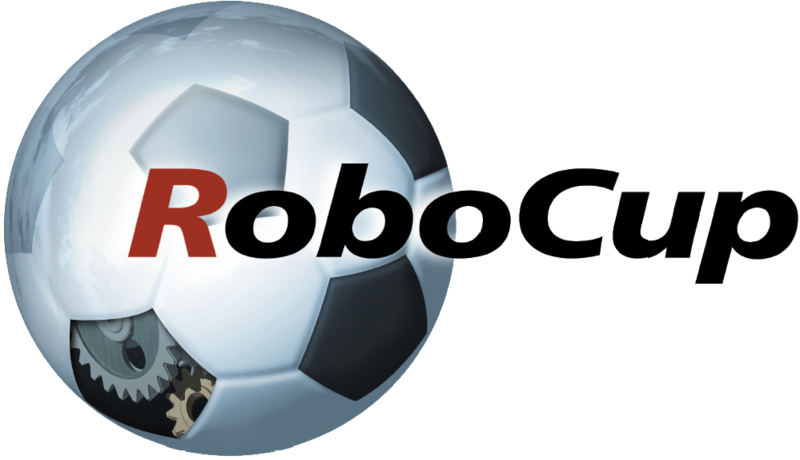 Please contact competitions@robocup2013.org for any questions regarding the registration. about 105 days ago @Pascal_Appel @eindhoven365 En trots zijn we nog steeds dagelijks! Want wat was het mooi.